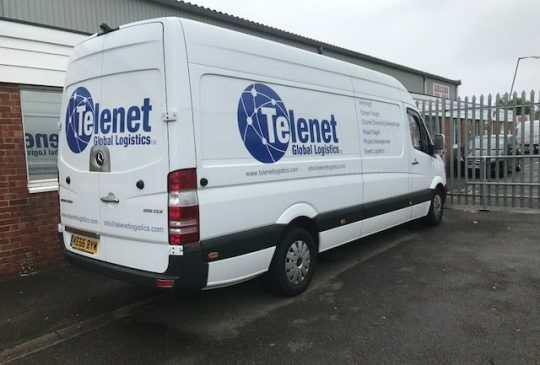 Telenet Global Logistics can provide local courier using our own fleet of vans capable of distributing small packages and parcels across the UK and Europe. 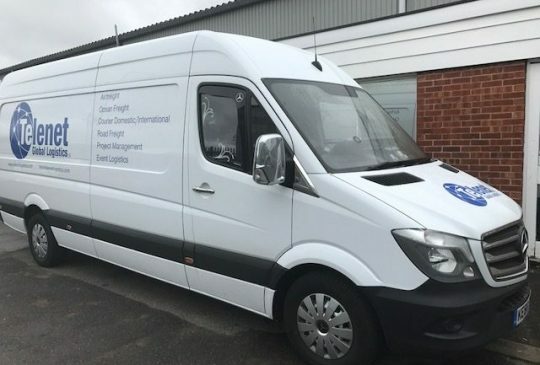 Our UK courier service offers same day delivery when ordered before 1pm, and next day delivery after. 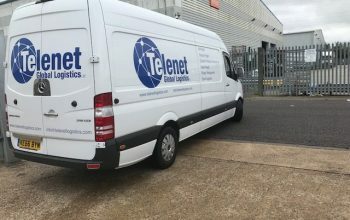 In addition, Telenet’s European courier service offers same day delivery to all major European capitals and next day delivery to all European destinations. We also have an international courier service that can deliver packages to any location within 2-4 days. 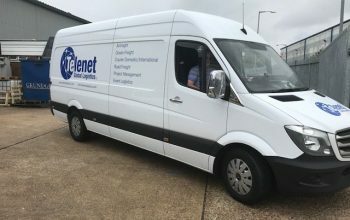 Telenet are also part of a global network of courier drivers. 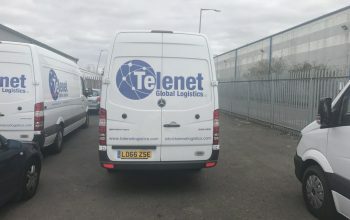 Using state-of-the-art technology, we are able to monitor and dynamically react to situations such as additional pick ups or drop offs, or heavy traffic. 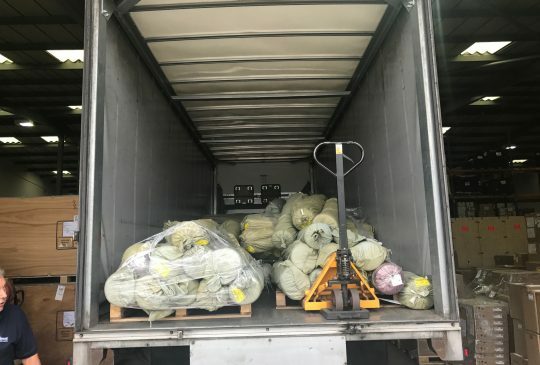 Meaning that your goods are always travelling the most efficient route, reducing the cost of transport. Furthermore, our road network provides you with flexibility, improved service levels, accelerated delivery, reduced direct and indirect costs and much less complexity. Finally we are a part of integrated Road networks, covering the world. 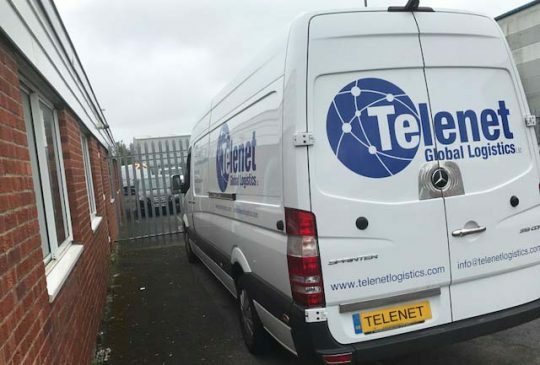 With over three decades of experience and our extensive Network of hand selected Partners across UK, Europe and the globe. We are able to offer a fast and effective solution with complete control. As part of our ongoing I.T. development, we currently provide 100% of Pod’s (Proof of delivery). Electronic documentation is also provided on all international courier. In addition to European courier and local courier services. Want to know more about our courier services? Click the contact button below and give us a call!